Aamir Khan turns 51 today and the Bollywood actor shows no signs of stopping, till now. He is delivering hits at the Box office and has been garnering praises for him performance in them. 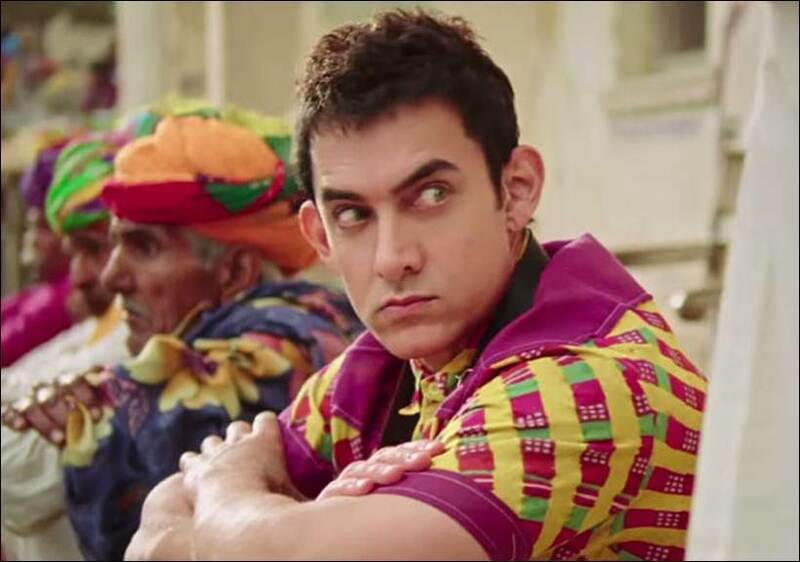 His last film PK was a blockbuster and has crossed the 300 crore mark in the international market. The actor is currently working on sports biopic, Dangal, currently and the movie is slated to hit the silver screens by Christmas 2016. The actor is celebrating his birthday with the media this year. In an interaction with the journalists, the actor revealed his biggest birthday wish. Yes, Aamir states that he hopes to buy their ancestral home in Benaras for his mother. His exact words were “My biggest wish today is that if I could buy my mother her ancestral home in Benaras. Aamir Khan had put on a lot of weight to prepare for his role as Mahavir Phogat in Dangal. He was nearly 100 kgs and found it difficult to tie his shoe lace as well. However, now Aamir is planning to shed his extra kilos and is following an intense regimen for the same.